We really enjoyed the total conference. The trade show was an assume experience - congratulations to all the trades who showed real class. 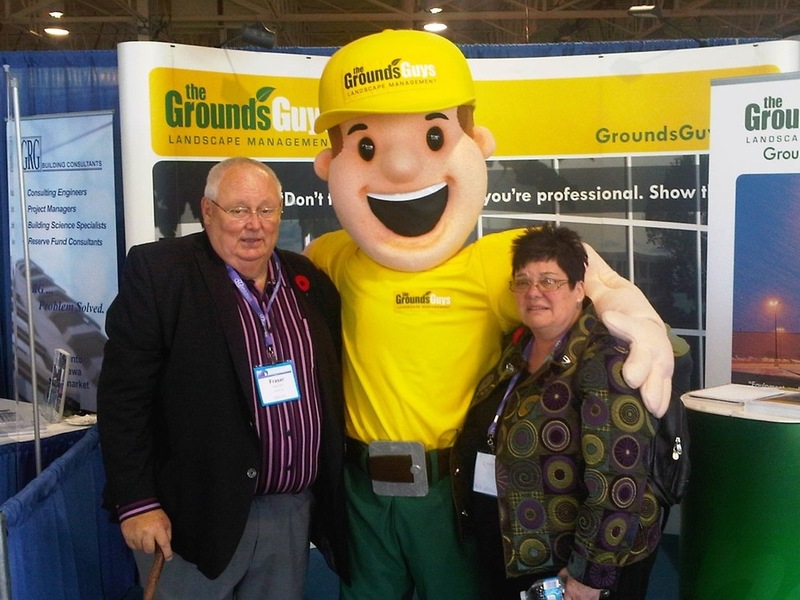 The GroundsGuys buddy was a bit intimidating don't you think?